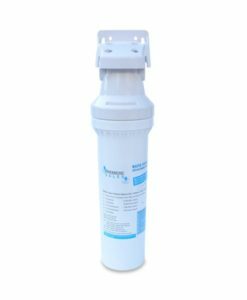 Premiere Sales carries high quality, affordable alternatives to Everpure water filters. 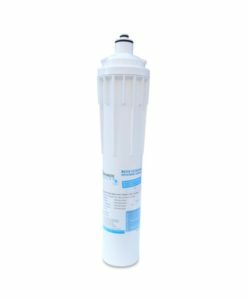 Our Everpure compatible replacement water filters fit just like the original Everpure filters and provide up to 900% higher gallon capacity. 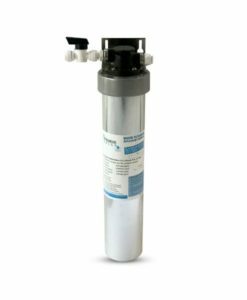 This means you save time and money not having to replace your water filters as often. 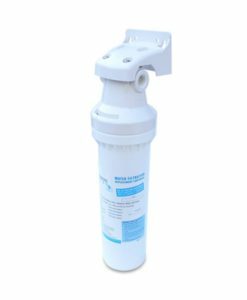 Enjoy fresh, great-tasting water at a fraction of the cost of bottled water. 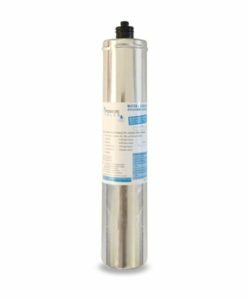 Everpure is brand by Pentair – a leading manufacturer of water treatment systems for residential, commercial and industrial markets worldwide. 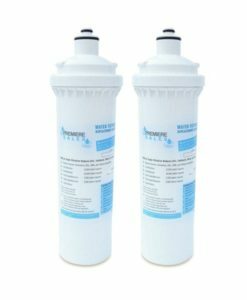 Everpure filters are widely used in foodservice operations. 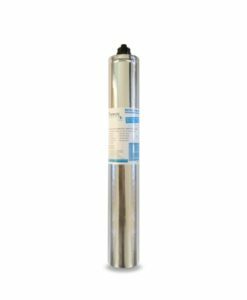 In addition, Pentair Everpure offers commercial-grade residential filtration solutions. 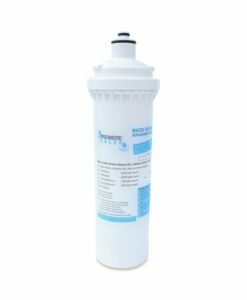 Premiere Sales carries high quality, affordable replacement filters to fit many Everpure water filter systems. 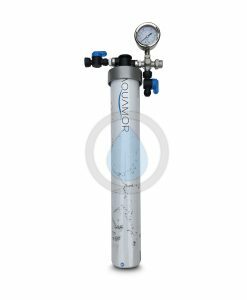 If you need help finding a water filter or water filtration system please give us a call, toll-free at +1 (800) 817-6306 and one of our product experts will get you sorted. 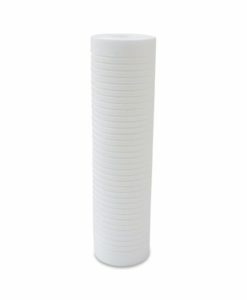 Copyright 2019 © PremiereSales.com. All Rights Reserved.